League , Belding High School Year Book, and I96 Speedway. Language: Kids World explores Sign Language and Spanish on a daily basis in our classrooms, even with our infants. Baby Sign Language is a great way to get your baby communicating in an effective way so they can have confidence in expressing what they need and want before they are able to speak the words. 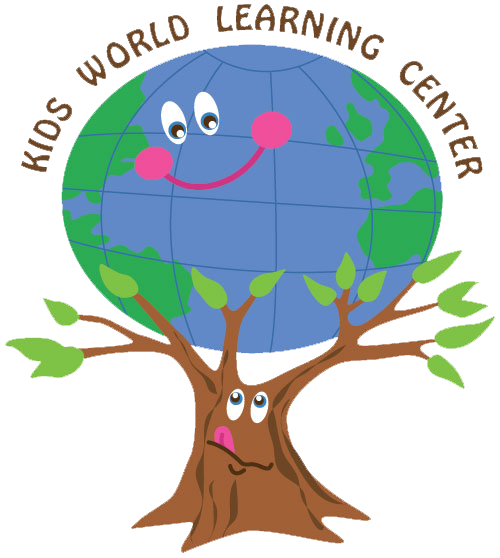 Great Start to Quality - 4 Stars: Kids World participates in the Great Start to Quality. Kids World went above and beyond licensing and earned 4 stars!!! Because of this, all DHS participants are 100% covered at the tuition rate covered by DHS.